As a simple, lightweight software-defined storage solution, StorMagic SvSAN has been designed to be tailored to an organization’s specific needs at the time of deployment providing a minimal two-node highly available storage solution. 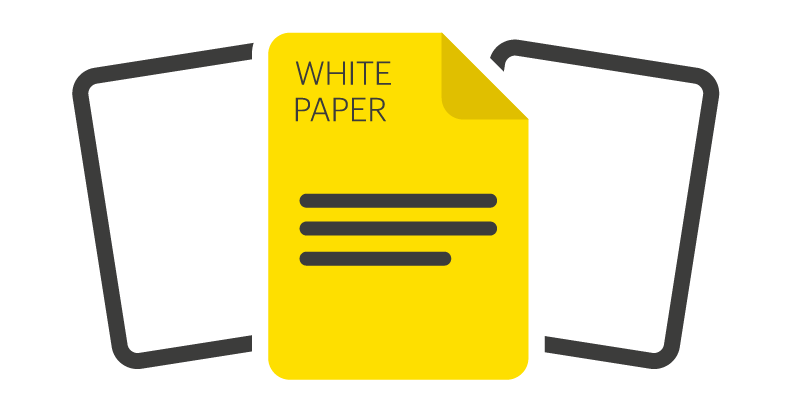 Configuring the solution to the exact requirements eliminates over-provisioning. Yet few organizations’ requirements stay the same over time. Growth or changes of direction within an organization create new demands that may not be met by the existing storage infrastructure. Consequently, it is important that upgrades in capacity or performance are as straightforward and simple as possible. 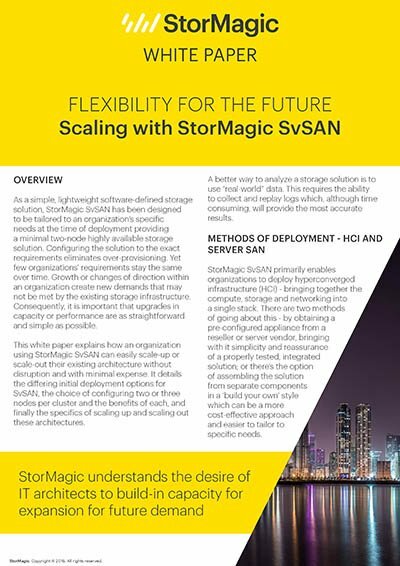 This white paper explains how an organization using StorMagic SvSAN can easily scale-up or scale-out their existing architecture without disruption and with minimal expense.